The Morning Report: 8/6/18 | Valet. 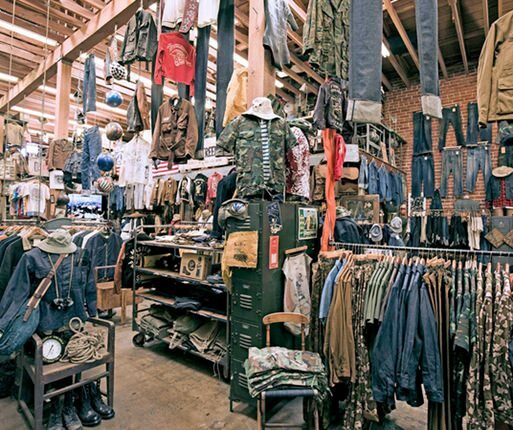 Take your next shopping expedition off the beaten track and visit one of these iconic vintage menswear stores. There is a summer camp for the wealthy, and the primary goal—in between chilled rose and oysters—is to teach them how to stay rich. People appear to be as addicted to hangovers as they are to the process that causes them. Forget fast fashion. These menswear craftsman refuse to do things the easy way. No one wants to slave over a stove in the heat of the summer, so check out this list of no-cook recipes sure to impress the guests. In an ode to the fringe sport, ESPN is bringing back their unique dodgeball celebration. This Spike Lee joint, from producer Jordan Peele, is the buddy cop film we need in today's society. Go to bed a little later and catch the best meteor shower in years. Dwayne Johnson continues to kill the game as the HBO hit show returns for Season 4. Crafting the perfect dating profile, why we keep getting sick from salads and how long your vacation needs to be.